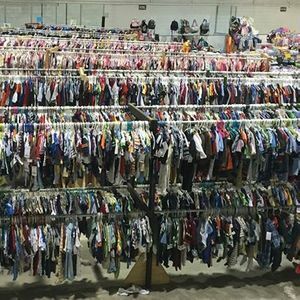 Hand Me Ups HUGE Spring 4 day event! 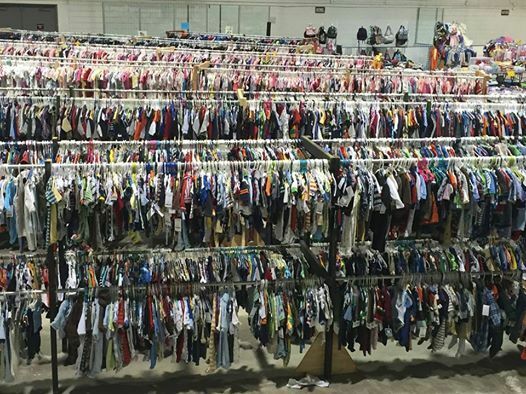 Anchorage's LARGEST children's consignment sale event for ALL things kid related, from maternity, birth to tween. Want to earn some cash without having to meet up with people? visit www.HandMeUpsLLC.com to register to sell as a consignor! -Consign with us. Earn up to 80% on your sold items! Can't beat that!
? Free parking and admission. ? Join Alaskas local families who earn $200-$600 each and every event and consign with us!